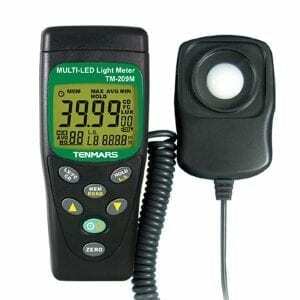 The TM-92 Radiation Monitor is a survey meter measuring the beta, gamma and x-ray radiation. 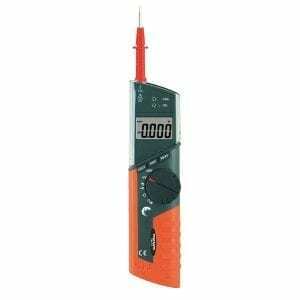 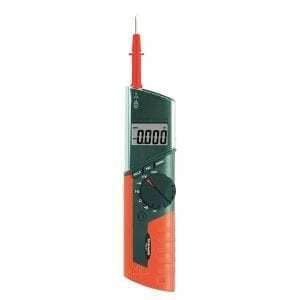 It is useful in monitoring the environment, home safety, nuclear, medical, mining and metal industries. 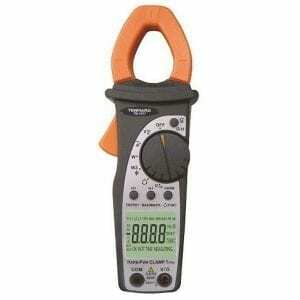 It is also ideal for border control, customs and cargo inspections. 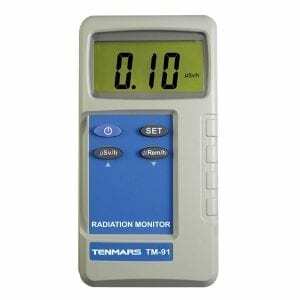 Quick response to the radiation strength of Beta and Gamma ray. 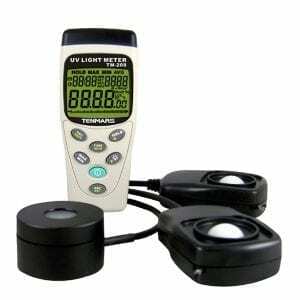 Bright LCD display for night or day operation. 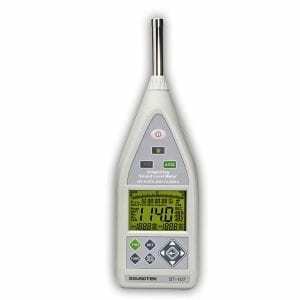 A beeper chirps with each radiation count. 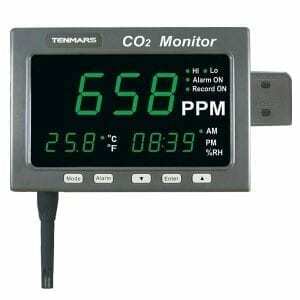 Operating Temperature/Humidity 0°C to 50°C; below 80% R.H. 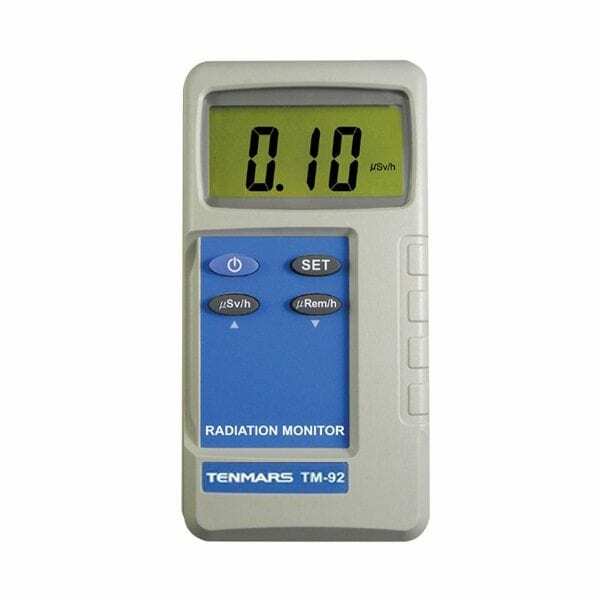 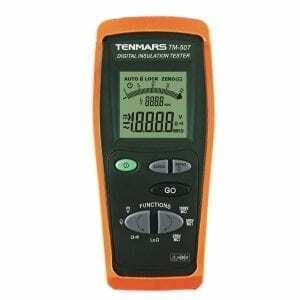 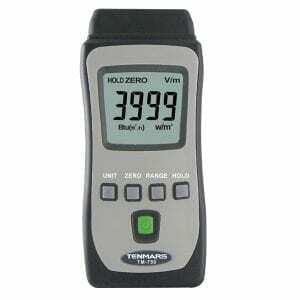 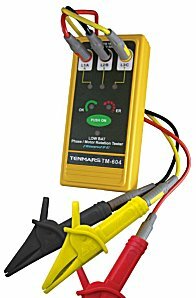 Storage Temperature/Humidity -20°C to 60°C; below 75% R.H.
Tenmars TM-92 Radiation Monitor Included accessories: User’s manual, and battery.